Þorlákur will serve mares at our own in Sweden Stall Vitavillan in the south. He is in training with Tóti now and we aim for breeding show this spring. You are very welcome with your mare! just send us an e-mail! 2013 Thingeyrar Farm, Blönduós. He had 23 mares and 19 was detected positive. 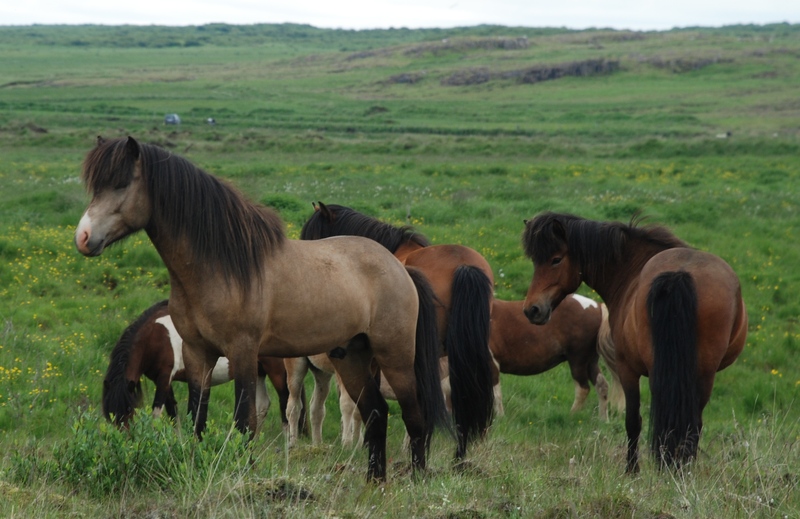 15 foals was registered until 2015-12-31. 2014 Period 1: Saurbaer, Varmahlid in Skagafjörður. He had 3 mares all positive. 2014 Period 2: Hrossaræktarsamband vesturlands. He had 30 mares and 24 was detected positive, 2 was not scanned. 2015 Period 1: Saurbaer, Varmahlid in Skagafjörður and 2015 Period 2: Hrossaræktarsamband Vesturlands . He had 18 mares in total. 2016 Period 1: Helluland, Skagafjörður, 2 mares (our own) he got an injury in a leg (one mare kicked him and he got a wound). 2017 Period 1+2: Helluland Skagafjördur, 6 mares. If you have any questions about covering with Þorlákur, please feel free to contact us or the people above!